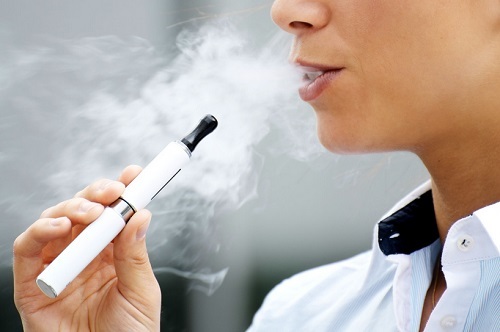 vape, noun: An electronic cigarette or similar device; an act of inhaling and exhaling the vapor produced by an electronic cigarette or similar device.. The word has been used more than double the times it was used in 2013. The word smoking was used widely, but with the advent of electronic cigarettes or vape lexicon, the use of this term has burgeoned rapidly.